Well, actually building an ACL (Access Control Layer) in Laravel is really very easy than using a third party package and I always prefer my own implementation. In Laravel - 4x we’ve used Route Filter mechanism to build an ACL but in Laravel - 5.0 now we have Middleware instead of Filter and it’s much better, IMO. 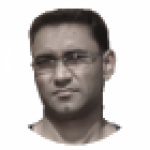 The idea behind the ACL is that, we want to protect our routes using user roles and permissions and in this case the underlying mechanism is quite same in both versions but only difference is that, in Laravel - 5.0 the Middleware is the layer (for filtering) between our routes and the application, while in Laravel - 4x the Route Filter was used for filtering the requests before the user gets into the application. In this article, I’ll show how it’s easily possible to implement an ACL from the scratch using Middleware. It’s possible to implement ACL in different ways but this is what I’ve used in Laravel - 4x and also in Laravel - 5.0 and this could be enhanced or improved but approach may varies but the idea is same, filtering user requests before entering into the application layer. These tables are required to build the ACL fields could be changed (add/remove) but to build the relationship between tables we need foreign keys and we can’t remove those fields such as role_id in users table and the pivot table is also necessary as it is. Now, we need to create other classes (Eloquent Model) in app/DB directory. Here, in Laravel - 5.0 the models directory is not available and by default the app directory contains the Eloquent model classes such as User but I’ve created the DB directory to house all of my Eloquent/Fluent classes but it’s not mandatory. Anyways, let’s create those classes (User, Role and Permission) now in app/DB or just in app (The full path of User class must be given in the config/Auth.php file). In this file, all of our routes are protected and requires the user to stay logged in (auth is used to check whether the user is logged in or not, available by default in Laravel) and the acl will check if the user has a given permission or not, for example, the dashboard url/route requires the permission manage_own_dashboard because it has 'permission' => 'manage_own_dashboard' and in our middleware we’ll check if the route has the key permission in it’s action and if the value of permission key (which is a permission) is available in the currently logged in users role permissions list then we’ll allow the user to access the application, otherwise we’ll disallow the user access. On the time, when this article is being written, the Laravel-5.0 framework isn’t released and after the final release, things may change so please make sure you check the updates on Laravel website and hoping, in the first week of January’15, Laravel-5.0 will be released. Actually, this is just a demonstration of only the ACL but I didn’t provide any code which provides an user interface that let’s the admin a way to create user roles by attaching the permissions but only the core idea to implement the ACL in the application. So, this route requires the permission suspend_user and in the acl middleware we can check the user’s permission and can protect the route if the user doesn’t has that permission. That’s it. In this article, I tried discussed how to organize the tables and classes and how to filter the requests using middleware and what classes could be required but not full implementation of a fully functional system, it just gives an abstract idea to create an ACL functionality using Laravel - 5 Middleware from the scratch (without using any third party package). Since the Laravel-5.0 is still under development, so I didn’t provide the fully functional code here and once the framework is released, then I’ll write another post, maybe in two parts as a series with fully functional code for building an ACL from the scratch, but for now, that’s all. Thank you. * Build a menu item by checking the permissions. Stay in touch, full (improved code) will be uploaded on github later. 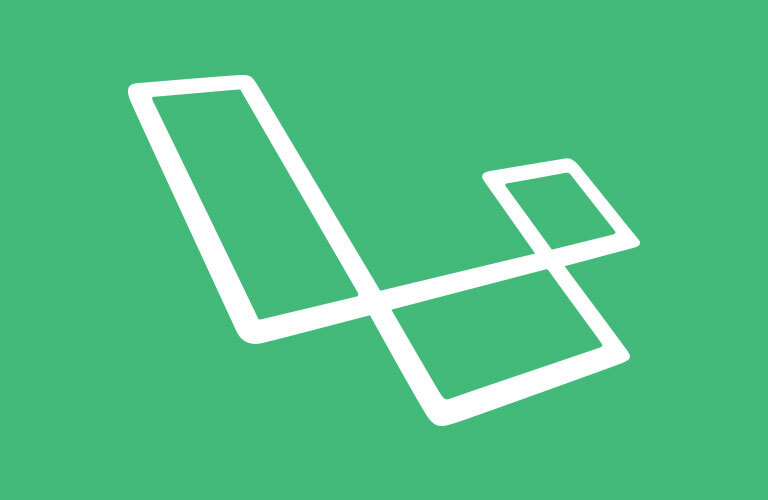 Update: A follow-up of this article for Laravel-5.1.x posted here. Subscribe to my email newslatter for useful tips and valuable Resources.